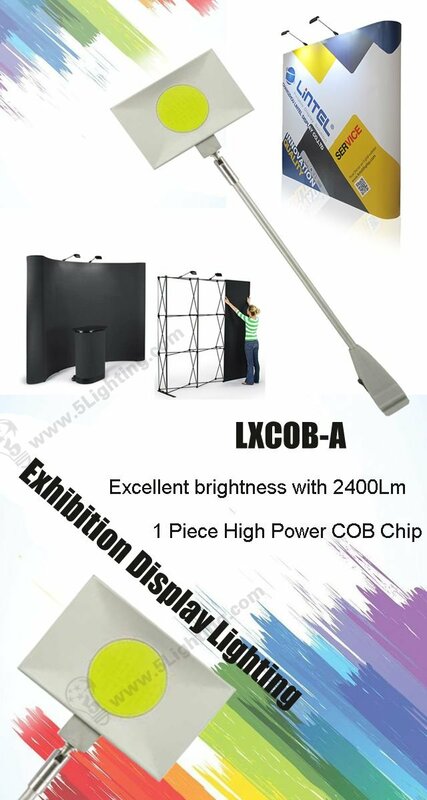 Introducing our new released super bright led pop-up display lights LXCOB-A today . 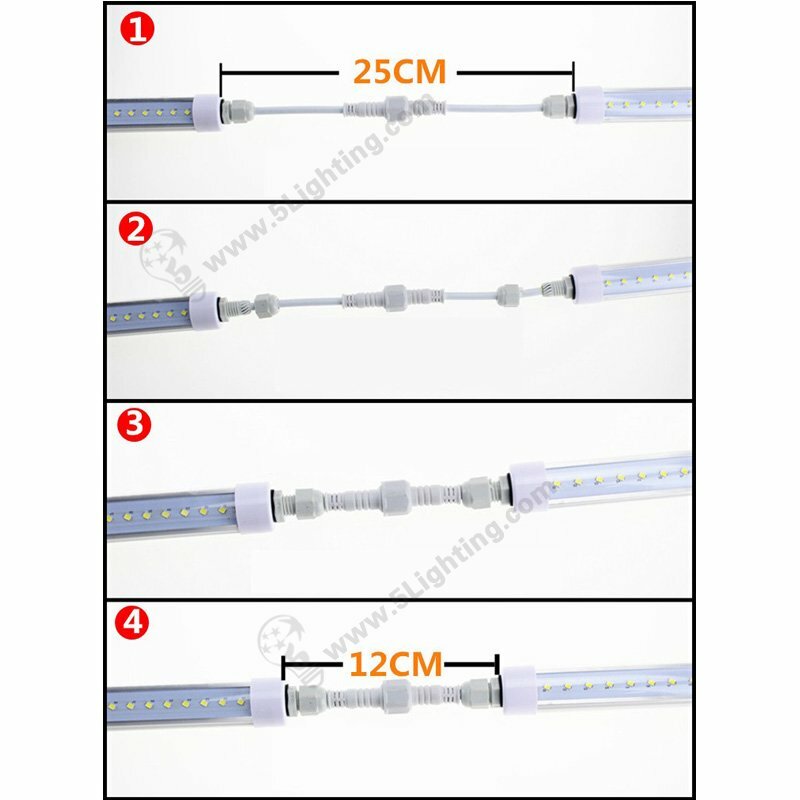 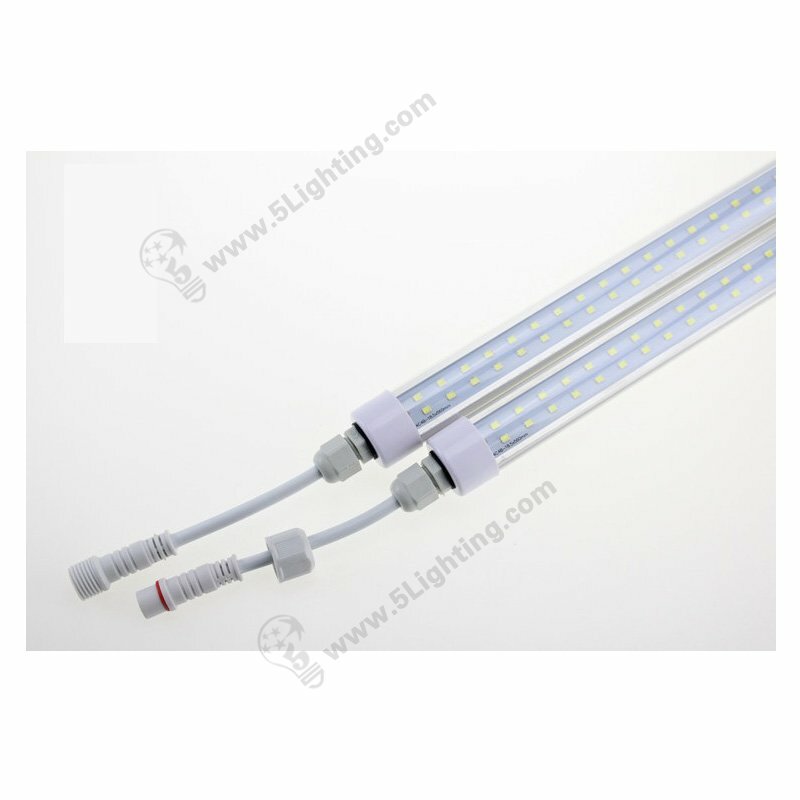 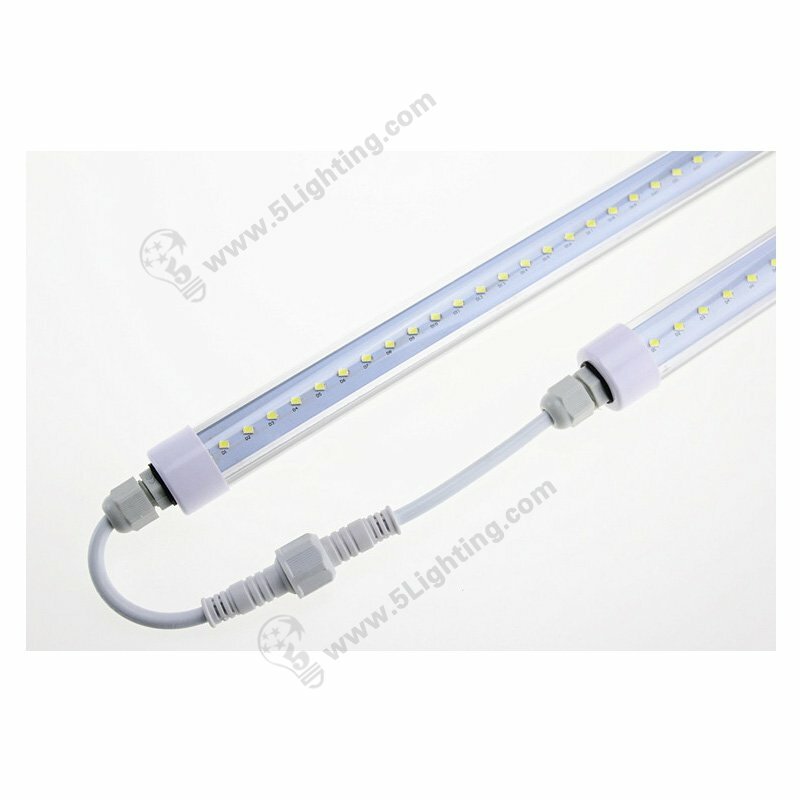 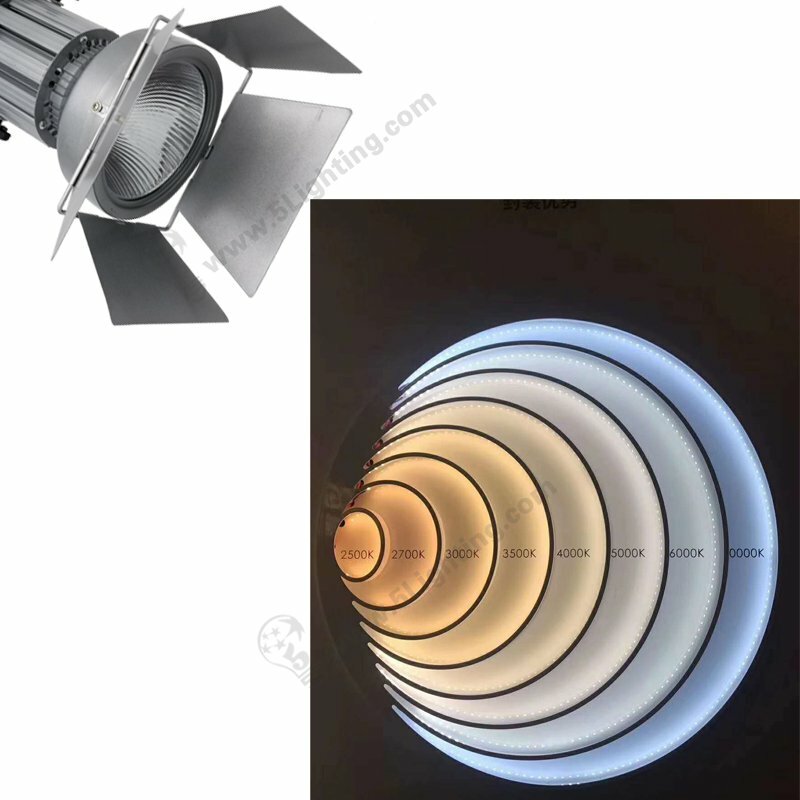 Our normal CCT (color temperature) is 4000K , gentle and pure lighting . 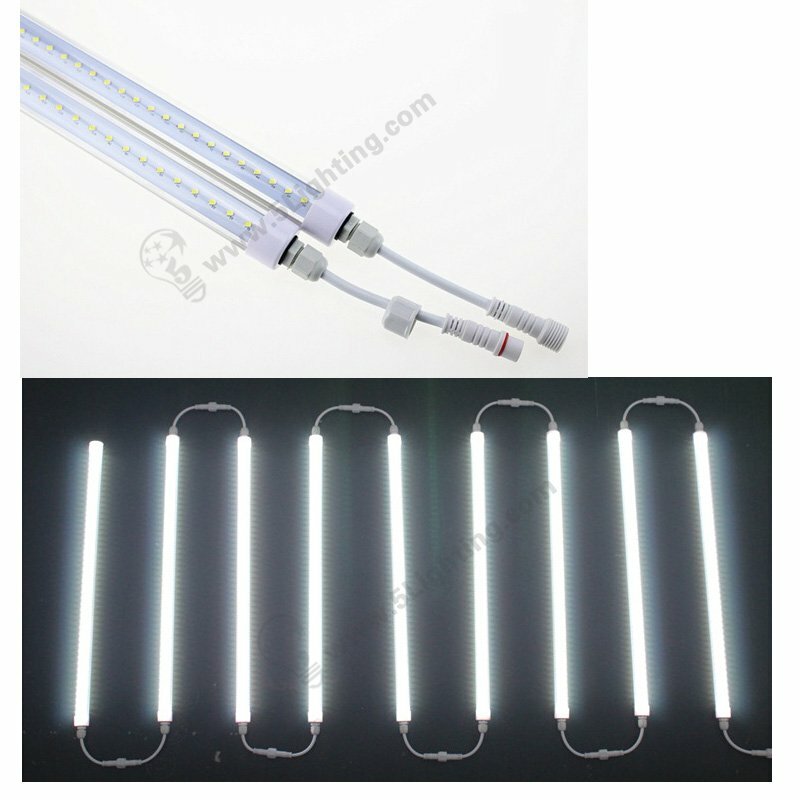 on your important printed graphics to some extent, it will bring great illuminating effects. 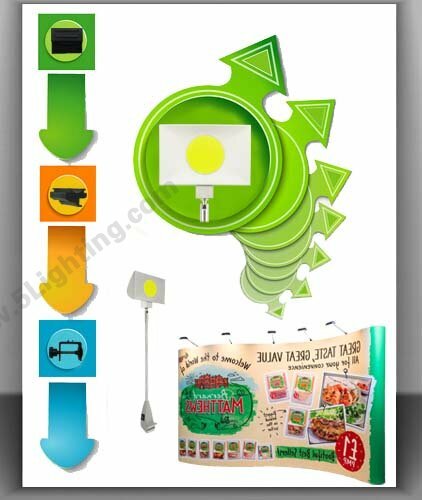 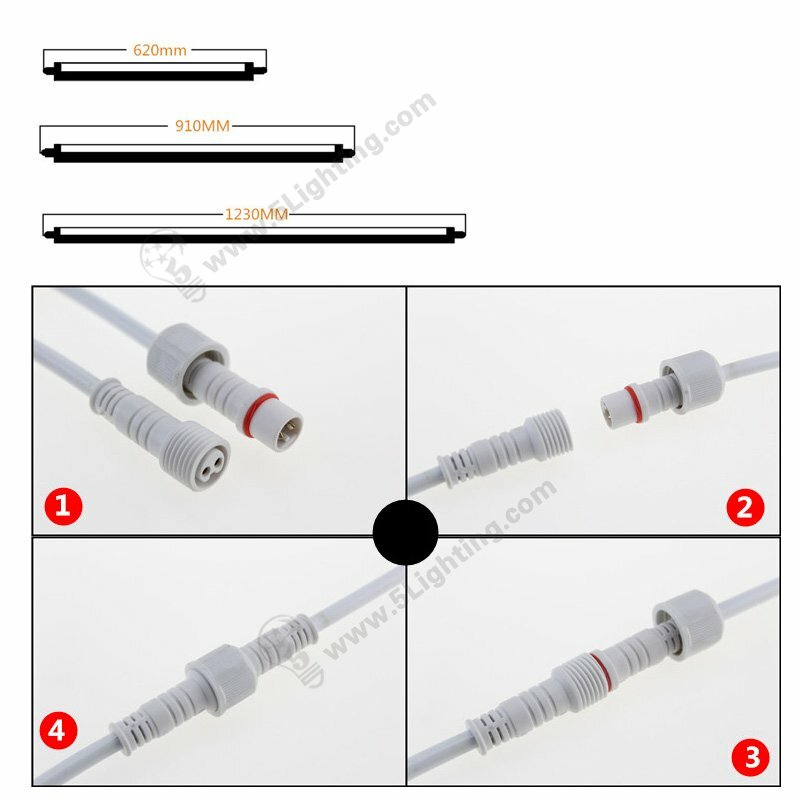 2400 Lumens is enough for brighten fabric textile or printed graphic exhibiting works.